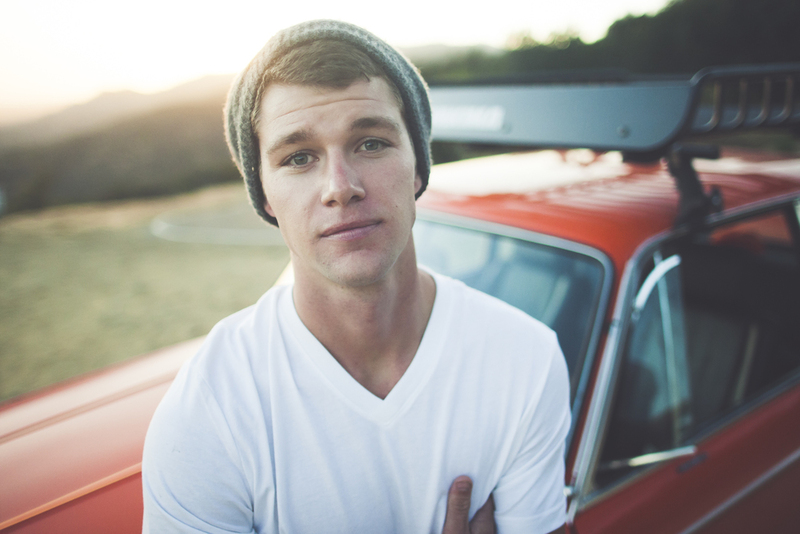 Meet my friend Jeremy Roloff. Jeremy has to be the most down to earth, kind hearted person I've ever met. His passion for life and living is extremely contagious and he always gets me so pumped up I could climb a mountain. Jeremy has the biggest heart and his friendliness is always refreshing and inspiring. Thanks for another great shoot Jeremy!